Blockchain Integration – Our Low Level Middleware interaction with the blockchain allows Interoperability and Fast Transactions. Q1 2016, Q2 2018 – Design, creation of prototype & engineering of the Secure memory chip under a blockchain concept. 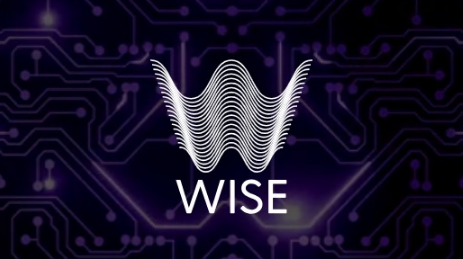 Q2-Q3 2018 – Wise joins the Secure Memory Chip project. Project initiates, design & development for the launch are prepared. Q4 2018 – Web infrastructure is prepared, preliminary development of smart contracts and token are made. Q1-Q2 2019 – Private sale of WSE tokens. ICO listing starts May 2019. Q3 2019 – Public sale for the WSE token begins. Global reach initiates. 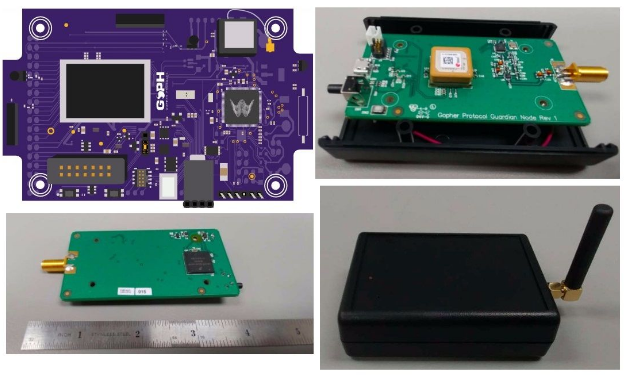 Q4 2019 – Wise Network platform w/ Secure Memory chip. ICO development. Q1 2020 – Technological development and integration of Wise Network and the SM Chip. Q2 2020 – Final Test & Total integration. ICO Development ends. WSE integration starts. Q3 2020 – Start Production of SM Chips. Q4 2020 – Development of strategic marketing plan. Q1 2021 – Commercialization starts. Sale and positioning of WSE initiates. Q2-Q4 2021 – South America launch. Mobile, tablets and computer testing starts. Q1-Q3 2022 – Wise Network arrives in Europe w/ strategic alliances. Q4 2022 – Integration to the rest of the world with exception of Asia. Q1-Q3 2023 – Introduction in Asia. Joint trade agreements w/ electronics & transportation. Q4 2023 – Wise Network and its SM Chip announce development of its own devices & applications.